It’s been 41 years since the World Snooker Championship was first held at the Crucible Theatre. The story began back in 1977 when Mike Watterson, a Chesterfield-born promoter and former pro looking to innovate the sport, followed up on a tip from his wife who’d recently seen a play at the venue. After visiting the theatre himself, Mike was sold on the idea and applied to rent the space for two weeks, while also trying to persuade the Snooker Association of the venue’s potential. His bid was eventually accepted by both parties and a famous relationship was born. A crowd of just 250 witnessed the opening sessions of the 1977 World Snooker Championship, a tournament eventually won by two-time champion John Spencer. 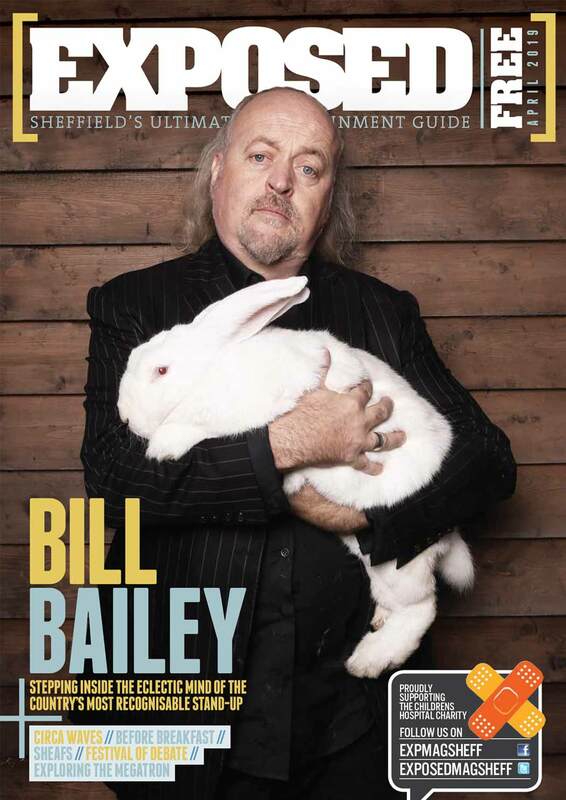 But from these relatively humble beginnings the venue grew to become synonymous with the sport worldwide and today welcomes thousands of snooker fans to Sheffield every year. The event is watched by hundreds of millions across the globe (210m viewers in China alone tuned into last year’s final) and the hallowed venue has witnessed everything from streakers to assaults on officials. 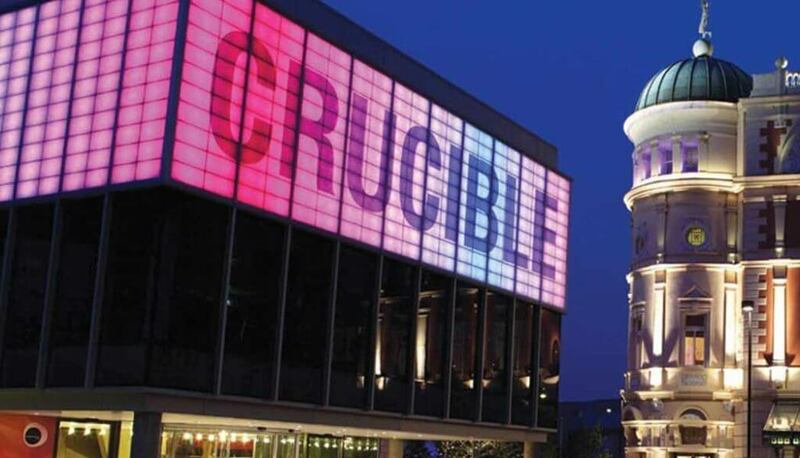 To celebrate the return of the WSC and Sheffield’s longstanding bond with the sport, we’ve rounded up some of the most memorable snooker moments at the famous theatre. In its fifth year since moving to The Crucible, crowd favourite Alex ‘Hurricane’ Higgins wins his second World Championship title after defeating Ray Reardon in the final (with a 139 break – the highest to win a World Championship). Often referred to as one of the best snooker games in history, this 35-frame epic between Steve Davis and Dennis Taylor sees a final frame lasting 68 minutes and a dramatic showdown on the final ball before Taylor takes the win. 18.5m people across the UK stay up until 12.19am to watch the match. Ronnie “The Rocket” O’Sullivan lives up to his nickname brilliantly with a record-breaking 147 break in just five minutes and 20 seconds, which averages out at 8.8 seconds a shot. Capping off almost a decade of dominance in the sport, Stephen Hendry convincingly beats Mark Williams 18-11 to pick up a record-breaking seventh world title. As an outsider on 80-1, 21-year-old Judd Trump announces his arrival on the world snooker stage in style. After some explosive performances, he becomes the youngest player to reach the final since 1990 – before eventually going on to lose against John Higgins. Despite an ever-sliding ranking and repeated talks of retirement, Ronnie O’Sullivan returns to the World Championships and turns on the style. The Rocket comfortably beats favourite Neil Robertson before hammering Ali Carter in the final, a victory which sees him become the oldest world champ since Ray Reardon.